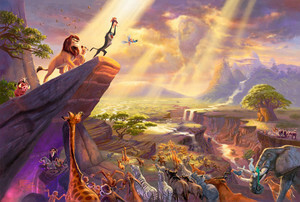 Classic 迪士尼 Artwork. . Wallpaper and background images in the 迪士尼经典系列 club tagged: photo the lion king print. This 迪士尼经典系列 photo might contain 火, 火焰, and 地狱.